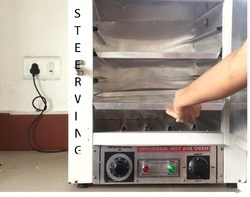 hot air oven , Oven Service, vaccum oven service. We offer technical support throughout the lifetime of your chamber. In addition to standard warranties, we also offer extended warranties for cooling components, parts and labor. We also provide qualifications, validations and preventive maintenance services, repair service at an additional cost. Please ask for a quote. To complete the diverse demands and necessities of our privileged consumers, we are occupied in rendering Laboratory Oven AMC Service. Our experts complete this service in varied terms that meet on client’s demand. Available at nominal cost, this service can also be modified as per the customer’s demand. 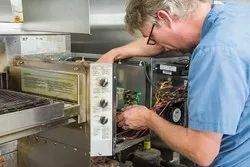 We are engaged in offering Lab oven Repairing and Maintenance service.